← BEAUTIFUL BRITAIN: Romance and Reason 2….. I suppose the question I have been trying to pose over the last couple of posts has been : are we in danger of losing our sense of the ‘romantic’ in the pursuit of the rationally ‘perfect’? 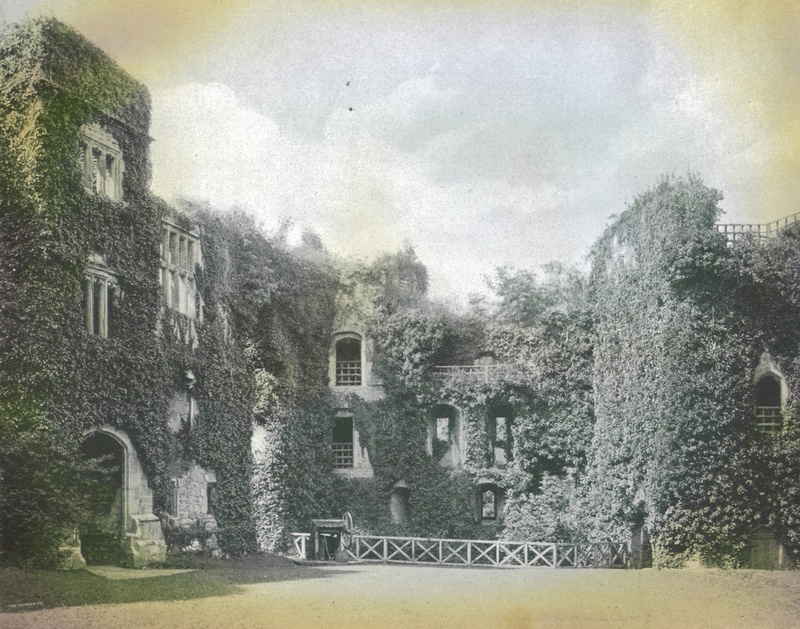 The late Victorians clearly thought that ivy was part of the romantic attraction of a house. Almost every site photographed for Beautiful Britain has it clambering over the house and garden walls. And in some cases clambering is an understatement! Ruskin argued that ‘It is impossible, as impossible as to raise the dead, to restore anything that has ever been great or beautiful in architecture’. He and later William Morris campaigned vehemently against the cult of heavy-handed restoration. 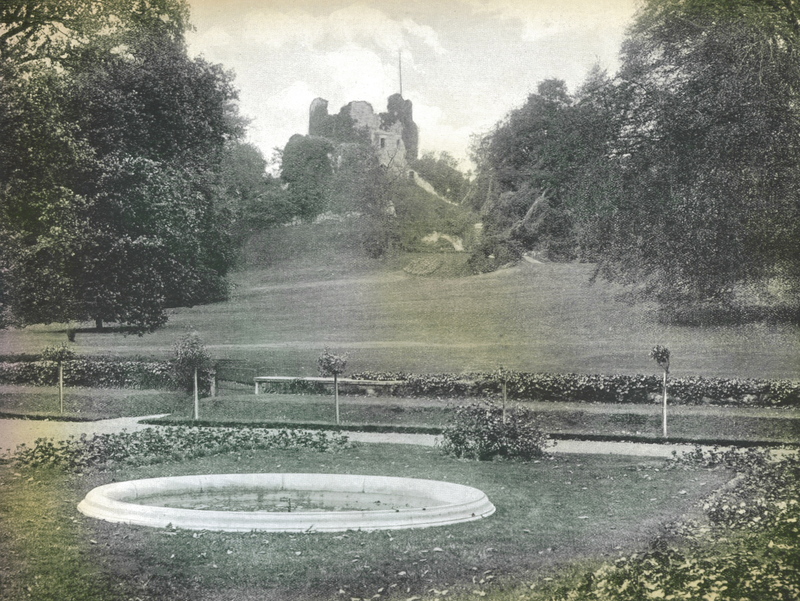 Instead they favoured steady maintenance and judicious repair which would enable the best of both worlds. Unfortunately The Office of Works had to employ drastic treatment if it was to prevent the virtual loss of most of the sites they took into their care. Settings and atmosphere definitely took second place. It took a long time for that attitude to alter but alter it has, for conservation reasons as much as romantic notions of what sites should look like. 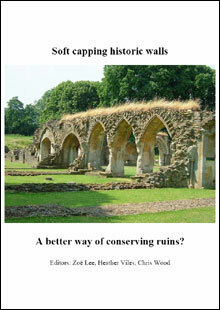 In 2009 English Heritage published results of experiments on soft capping of walls entitled A better way of conserving ruins. These ‘indicated that soft wall capping does play a useful role in the conservation of ruined monuments” but the report was largely confined to the technical and practical implications and “to better understand what effect it will have on the natural decay of monuments before philosophical and aesthetic judgements are made to determine whether or not it will be appropriate.” The conclusions of the report suggest that at least a slight element of the ‘romance’ of seeing ancient walls covered with vegetation might once again be allowed to creep in. Given some of the historic mistakes that have been made in declaring a one-size fits all policy this is probably both understandable and sensible. In a covering background essay The Presentation of Ruins: A historical overview Jeremy Ashbee outlines much more lucidly than I have been able to do in these recent posts, the long debate about our many and varied attitudes to ruins. 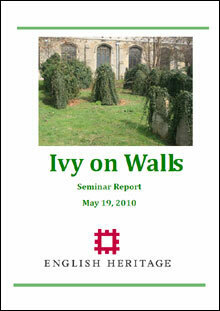 In 2010 English Heritage publihsed the results of a research symposium Ivy on Walls which again detailed the results of case study experiments they had carried out. Again there was a background essay by Jeremy Ashbee – Ivy and the Presentation of Ancient Monuments -which sums up the generally unremitting hostility towards ivy in written commentaries but the rather more positive visual message it gives. 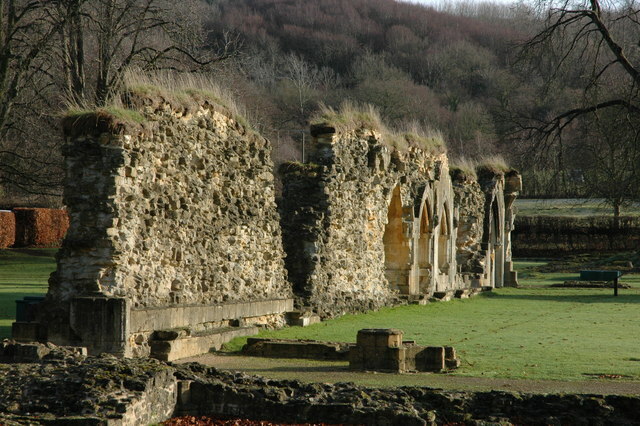 However using Netley Abbey as an example he shows how romantic writers like William Gilpin were alerting travellers to the picturesque quality of ruins and evoking the spirit of ‘melancholy contemplation. This entry was posted in Uncategorized and tagged English Heritage, Hailes Abbey, James Lees-Milne, Jeremy Ashbee, John Ruskin, National Trust, Office of Works, Rest, ruins. Bookmark the permalink.